Komodo Island will be closed to the public starting January 2020, officials have said. “The meeting concluded that Komodo Island will be closed in January 2020,” East Nusa Tenggara (NTT) administration spokesperson Marius Jelamu said on Friday as quoted by tempo.co. The closure was triggered by an attempt to smuggle 41 komodo dragons, allegedly to be sold abroad for Rp 500 million (US$ 35,127.75) each. The case was disclosed by the East Java Police. Marius said in the meeting with the natural resources director general of the Environment and Forestry Ministry that only Komodo Island would be closed to the public and not the rest of the conservation site. 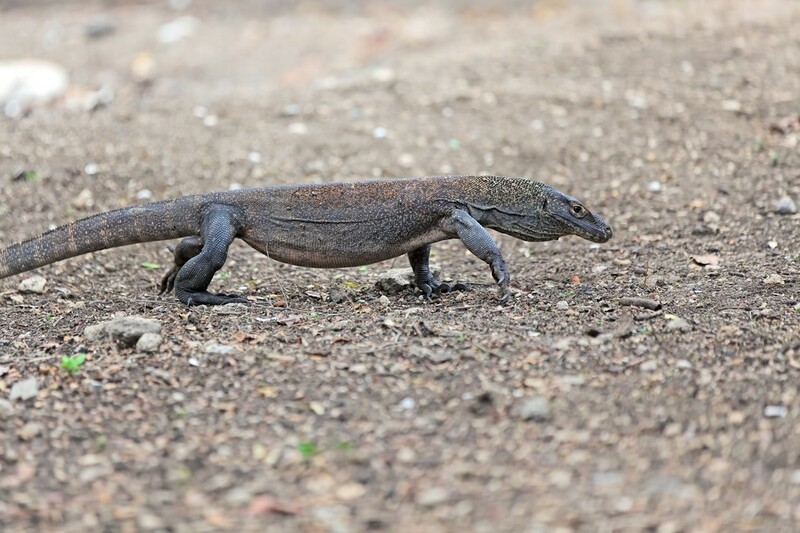 The closure is also a good opportunity for the government to improve its conservation efforts and ensure the komodo dragons' food supply, as well as to focus on komodo breeding so that the population can increase.